Satisfy your appetite for lunch or dinner at Kangei, a restaurant which specializes in sushi, or stay in and take advantage of the room service (during limited hours). Quench your thirst with your favorite drink at the bar/lounge. Buffet breakfasts are available daily from 7 AM to 10 AM for a fee. Our team will welcome you with a smile and it is our primary concern for you to have a good time with us in the city of Sint-Niklaas. 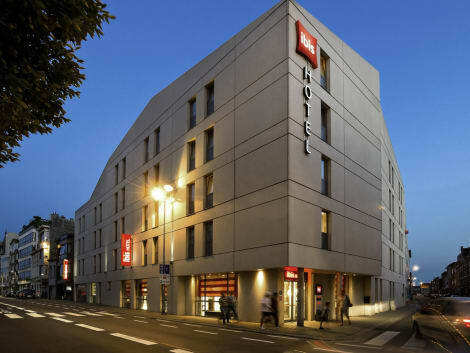 Ibis Hotel Sint Niklaas Centrum is a 3 star hotel in the city centre of Sint-Niklaas right next to the historical Grand Place. Have a drink, grab a bite, or take some rest in our bar Rendez-vous, which is opened 24 hours a day. Get a great start of your day at ibis with a lavish breakfast buffet in the cheerfully decorated restaurant or on our private terrace. Grab a bite to eat at Brasserie Renardeau, a restaurant which features a bar, or stay in and take advantage of the room service (during limited hours). Breakfast is available daily for a fee. lastminute.com has a fantastic range of hotels in Sint-Niklaas, with everything from cheap hotels to luxurious five star accommodation available. 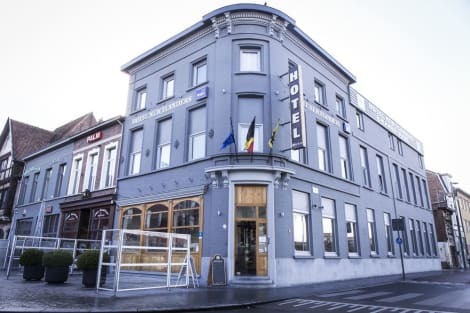 We like to live up to our last minute name so remember you can book any one of our excellent Sint-Niklaas hotels up until midnight and stay the same night.